Drummer Ronald Bruner, Jr. is a musician who readers may have heard, but haven’t necessarily “heard of.” A member of L.A.’s groundbreaking cohort of jazz fusion musicians, the West Coast Get Down, he is the brother of bassist Thundercat (Stephen Bruner) and former keyboardist for The Internet, Jameel Bruner, both of whom worked with Ronald on his new release. 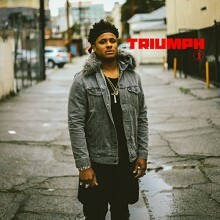 While his brothers may be more well-known, Ronald’s playing is a staple of Thundercat’s groundbreaking recordings, and his debut album, Triumph, indicates that his solo output will be strong in its own right. As one would expect from the commercial success of members of the West Coast Get Down, the music on Ronald Bruner, Jr.’s new album is simultaneously pop-oriented and musically virtuosic. 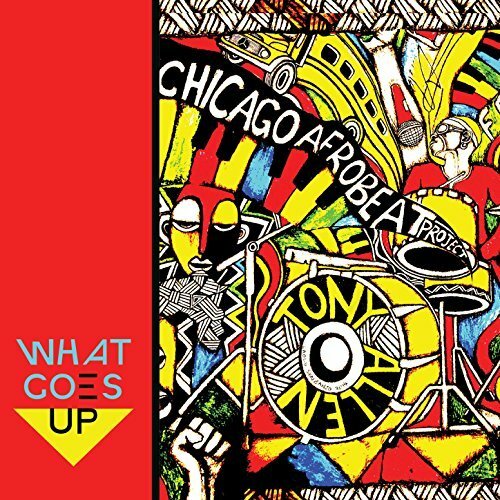 This is perhaps jazz-fusion in its truest sense, drawing elements from R&B, hip hop and contemporary jazz into a musically interesting setting that is still heavy on radio-friendly grooves. Recorded during the sessions that spawned fellow West Coast Get Down member Kamasi Washington’s The Epic, Triumph is an album that showcases two kinds of musicianship, often on the same track. One of these kinds of musicianship finds its expression in pop-oriented R&B and the second allows the stellar musicians in Bruner’s band to showcase their chops. Songs like “True Story” and “She’ll Never Change” are straight-ahead neo-soul tracks, and aside from the drum break that opens the former and the more active than usual playing on the latter, they could easily be mistaken for new cuts from mainstream R&B artists. 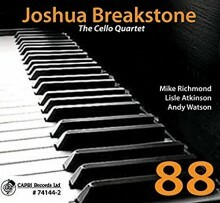 Other numbers, like “Geome Deome” and “Open the Gate,” continue in the jazz fusion idiom outlined by virtuosic jazzers. 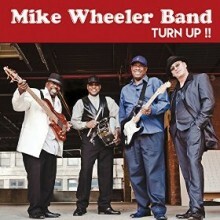 These cuts (the former features the late, great George Duke on keys) hearken to the Al Di Meola Return to Forever days, with distorted guitar wailing over a bed of electric piano and start-and-stop drum grooves that are half Questlove, half Lenny White (who gets a shoutout on the album’s final song). 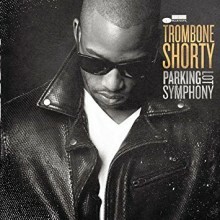 A stylistic chameleon, Bruner moves between styles within songs, morphing from locking in on the club jam “To You” to putting the trap set in the trap beat “For You” on the same track. This is followed by the album closer “Chick’s Web,” a virtuosic jazz fusion track with a title that alludes to the great big band leader while blazing new trails for fusion drumming. 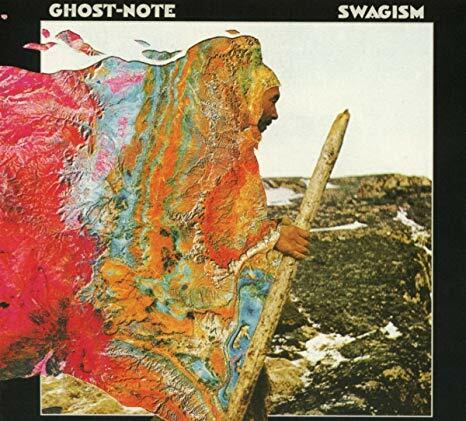 This cut ends with a collection of shoutouts to everyone from family members to West Coast Get Down musicians (in some cases these are one in the same) to heavy-hitter jazz musicians that Bruner has been influenced by and worked with, including Stanley Clarke and Kenny Garrett. 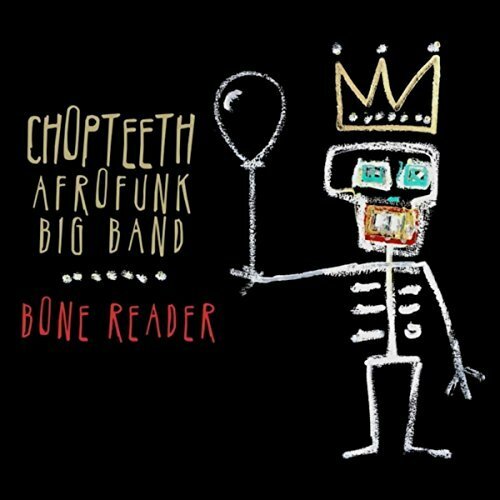 Drummers need to hear this record because Bruner excels at pretty much any idiom a jazz fusion, funk, or R&B drummer might want to play. 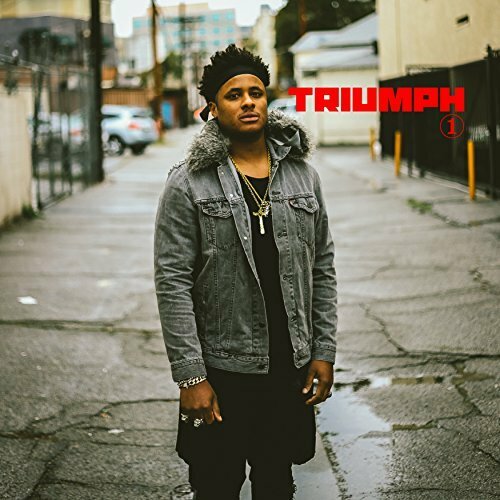 Bruner’s strength is in his diversity—Triumph is a jazz album that a pop fan can enjoy and an R&B record that has enough musical interest to keep a jazz head coming back for more. However, Triumph doesn’t fall into the “too diverse to be cohesive” trap that many similarly chameleonic albums do. 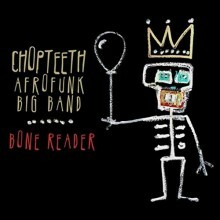 This is a testament to how much Ronald Bruner, Jr. has to say as a musician and how well-refined his style is. 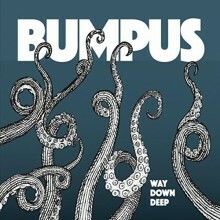 This aptly titled LP is indeed a victory for Bruner and his band. This month sees a new release from Vermont-based saxophonist, composer, and music educator Brian McCarthy that’s scheduled to drop a week before Juneteenth. 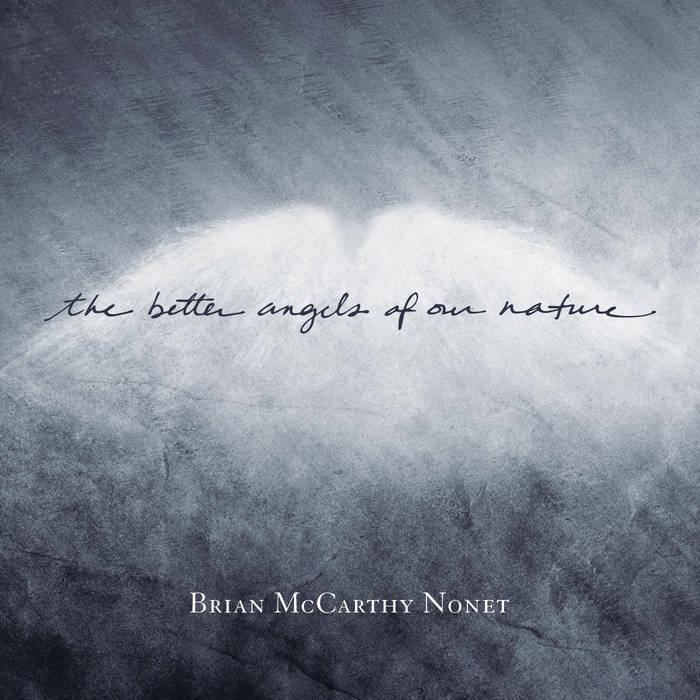 The Better Angels of Our Nature features McCarthy and his nonet reimagining songs from the Civil War and composing original songs inspired by the conflict. The project, with its title garnered from Abraham Lincoln’s first inaugural address, is both an academic and artistic endeavor. McCarthy explores music from a dark period of American history in an effort to chart new thematic and musical territory. This project was funded in part by a Vermont Arts Council Creation Grant and combines McCarthy’s personal interest in history with his masterful interpretation of both familiar and new music. A project this ambitious demands an ensemble capable of sensitivity and innovation. McCarthy, a great saxophonist and composer, is joined by pianist Justin Kauflin, tenor saxophonist Stantawn Kendrick, trombonist Cameron MacManus (three former members of trumpeter Clark Terry’s band), trumpeter Bill Mobley, bari player Andrew Gutauskas, saxophonist Daniel Ian Smith, drummer Zac Harmon, and bassist Matt Aronoff. 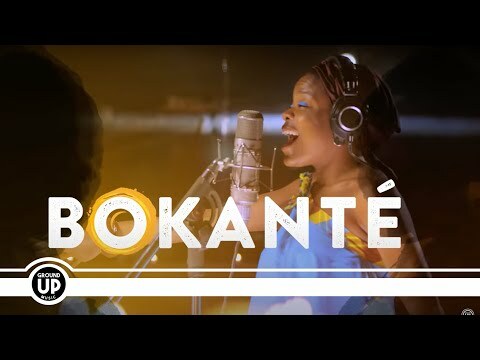 These masterful musicians allow the musical and historical themes implicit in these songs to unfold, their playing simultaneously beautiful and challenging. Setting up musical and thematic tension among these Civil War-associated tunes is key to McCarthy’s approach to this material. 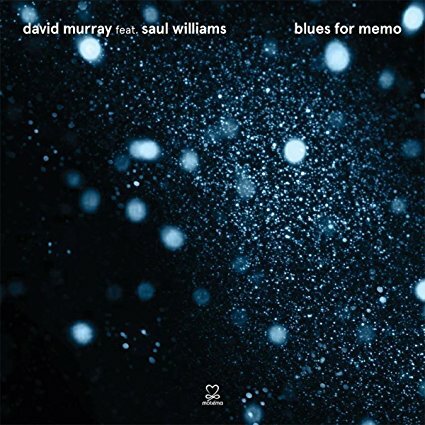 He directly juxtaposes the Confederate anthem “The Bonnie Blue Flag” with the “Battle Hymn of the Republic,” situates a bluesy attempt to reclaim “Dixie” next to a reading of the spiritual “Oh Freedom.” Even the original compositions on this album evince a kind of tension—the multi-part title track reads as a character study of Lincoln, contrasting his roles as lawyer, President, and person. 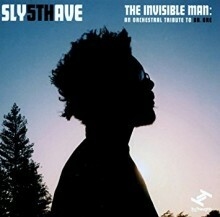 One of the standout features of this album is that there are no standout players. 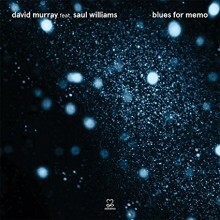 This is a narrative jazz record and each note played by each musician serves McCarthy’s impressionistic reading of the Civil War by exploring its music, an approach that suggests both schism and unity (it is likely no accident, for instance, that some of the Union tunes included on this album were parodied by southerners during the war). It may be too much to try to draw contemporary comparisons to the seemingly intractable divisions in contemporary American social and political life, but McCarthy’s interpretation of seemingly arcane music allows him to deal with some conceptually significant undercurrents in American culture. 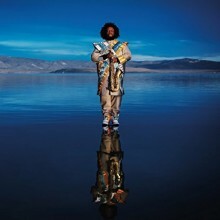 This month sees a new release from the eclectic bass virtuoso Stephen Bruner, known by his stage name, Thundercat. Bruner has performed with artists across a variety of genres, and is perhaps best known for his collaboration with rapper Kendrick Lamar on the latter’s 2015 masterpiece To Pimp a Butterfly. Thundercat has an ear for a variety of musical styles, and his wide-ranging musical approach is readily apparent on Drunk. This 23-track album feels like a series of musical vignettes—only one of these cracks the 4-minute mark and the vast majority of them are shorter than 3 minutes long. However, this brevity allows each composition to be a highly detailed miniature, with carefully layered sounds and carefully composed tunes being the album’s highlight. 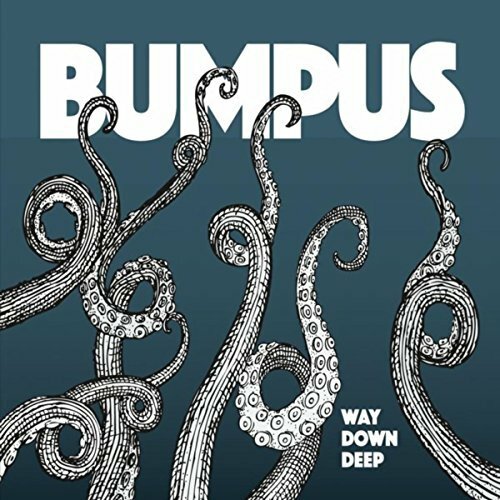 Each track leaves the listener craving more without feeling complete, almost as though each song were a brief study in compositional technique. 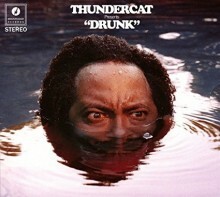 If Thundercat’s resume is full of versatility, so is his dossier of compositions. 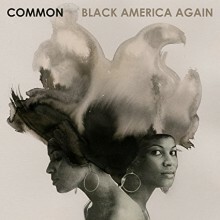 This album is heavy on guest appearances, with Thundercat working with everyone from yacht-rockers Michael McDonald and Kenny Loggins (“Show You the Way”), to socially-conscious rapper Kendrick Lamar (“Walk on By,” which can be heard below), to massive pop star and musical chameleon Pharrell Williams (“The Turn Down”). 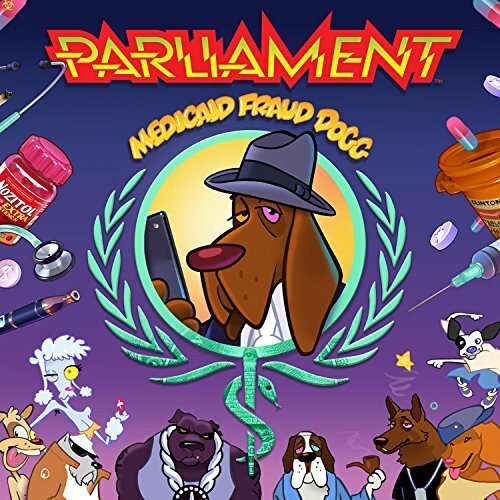 On these “feat” tracks, Thundercat and company craft arrangements that bring out the best of his collaborators’ musical ideas while simultaneously pushing these otherwise well-established artists towards Thundercat’s own neo-soul jazz fusion. 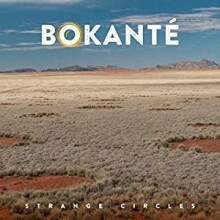 The material on this album ranges from virtuosic (“Uh Uh”) to just plain weird, incorporating sung meows (“A Fan’s Mail (Tron Song Suite II)”) and lyrics about playing Mortal Kombat when relegated to friend status by a potential romantic partner (“Friend Zone”) into his musically and technically sophisticated music. This approach begs comparison to the bizarre combination of humor and virtuosity that was the hallmark of artists like Frank Zappa and Captain Beefheart. While it is easy to imagine that listeners who are here for the marquee collaborations may be put off by the more technically involved or thematically strange music, these equal parts of Thundercat’s approach to composing and playing fit comfortably side-by-side. 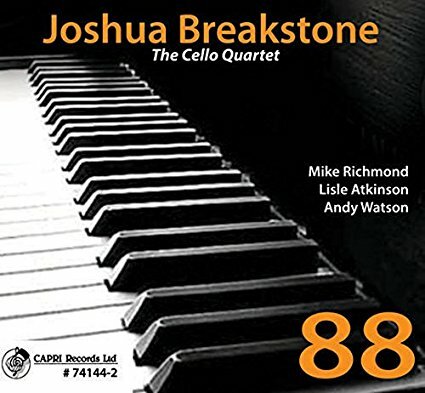 This is the kind of record that will challenge listeners by pushing them out of their musical comfort zones by an artist who is comfortable across a wide variety of musical idioms. Drunk is nothing if not ambitious, but ambitious records are usually a bit uneven. It is hard to find a single unifying thread that runs throughout the album, but that ultimately doesn’t prove detrimental to the project as a whole. Drunk isn’t a novel, but a visit to a musical theme park, where listeners are encouraged to take a spin on each of the rides. 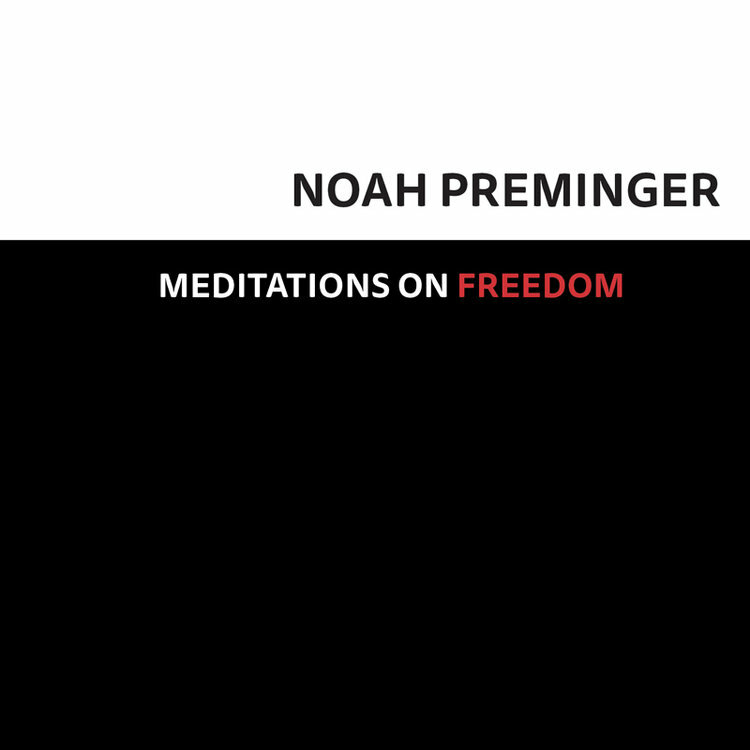 Inauguration day saw a new release from the prolific jazz saxophonist Noah Preminger, aptly entitled Meditations on Freedom. 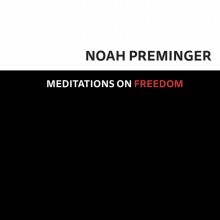 Many Americans have felt confused, afraid, and uncertain in the past few months and Preminger’s newest release channels these sentiments into meditative and provocative music. Composing original tunes and bringing several carefully chosen covers into the studio within weeks of the 2016 U.S. elections, Preminger and company recorded primarily from sketches, eschewing elaborate and polished arrangements for sounds that could touch the still raw nerves of his listeners. 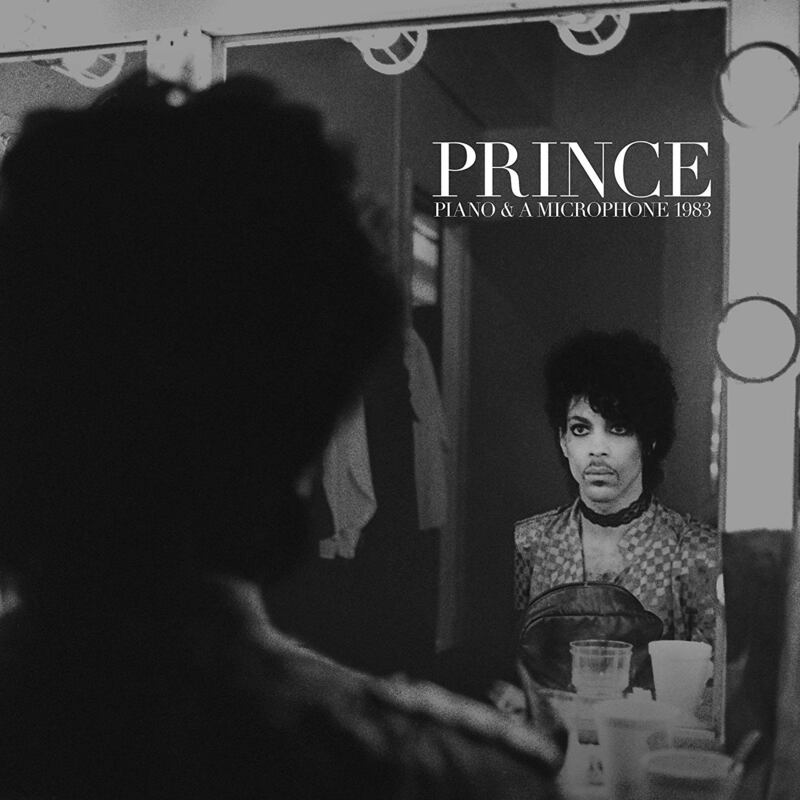 The unvarnished sense of the present on this record is heightened by the fact that each of these tracks was recorded live and released with no edits, lending the album the kind of immediacy that a listener may experience at a live set while allowing the musicians to act and react rather than scrubbing the record clean of potentially broken or missed notes. 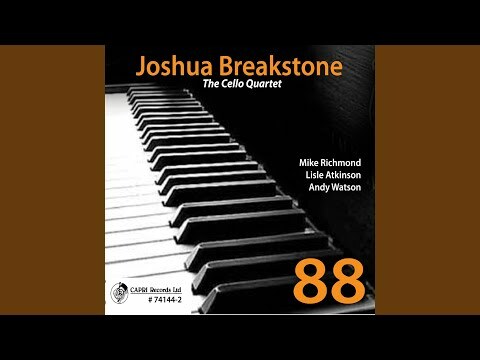 This technique gives this set of tunes a sense of urgency, one that is made even more stark by Preminger’s ensemble choice of a quartet that features no chording instrument, relying solely on melodic counterpoint for harmony. Featuring Preminger on saxophone, Jason Palmer on trumpet, Kim Cass on bass, and Ian Froman on drums, the group’s minimalistic approach ensures that every note counts, as it must with this ensemble and this material. 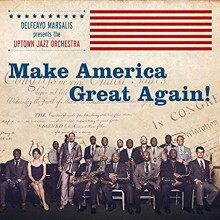 As the musical and technical choices set this album’s mood, Preminger’s selection of material provides the bulk of the political and social commentary. 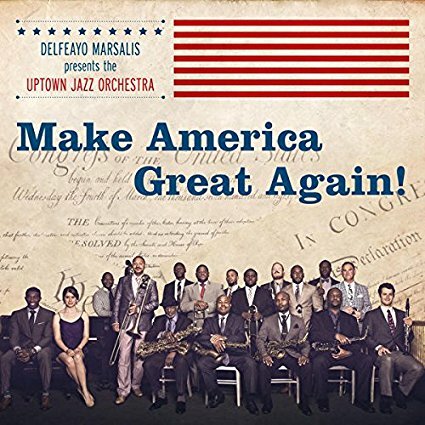 It is, of course, hard to convey specific social or political statements through instrumental jazz, an abstract medium generally unsuited to convey semantic meaning except through association or allusion. Many artists try to solve this problem with sweeping titles that appear to convey something that the sound therein cannot. Preminger’s solution to this problem is to intersperse his original tunes (complete with provocative titles like “We Have a Dream,” “Women’s March,” and “The 99 Percent”) with renditions of familiar socially-conscious numbers. Perhaps the most interesting thing about the way this group approaches its material is that Preminger and his quartet play the most familiar tunes in the set in a way that makes them seem to unravel as they progress. It would be easy (perhaps even lazy) to note that the quartet’s treatment of these tunes sees them dissipate as it seems that civil society is doing. What actually appears to be happening on these tracks, however, is more sophisticated: what makes these renditions especially salient is not that they actually fall apart, but that they clearly have the potential to. 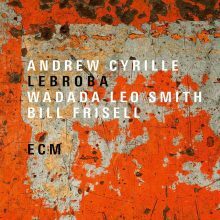 We can hear signature melodies on each of these songs before they morph into nearly unrecognizable improvisation over unfamiliar changes. They usually return to the familiar bits, but in a way that requires the listener to check the liner notes to make sure it’s still the same song. The first two tracks are covers of songs that address racism in the United States head on: Bob Dylan’s “Only a Pawn in Their Game” (which can be heard below) and Bruce Hornsby’s “Just the Way it Is.” The band performs musical operations on these otherwise familiar tunes—we can recognize the songs in a way but they seem a bit off, almost as though they are being heard underwater. Dylan’s meandering vocal melody appears while the chords under it move in unexpected ways; the signature piano intro on the Hornsby tune is played by the horns before the quartet departs in a different direction than Hornsby could likely have imagined. It appears that Preminger meditates on freedom by pondering the perilous position of hard-won liberties—a house of cards that, like these songs, could easily fall apart with one wrong move. This thesis is supported by the tenuous feeling throughout the record—even the original tunes are not readily hummable, but melodically evanescent. 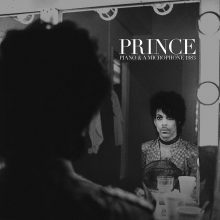 The album feels transient, listening to it an absorbing meditation which is gone as soon as the final seconds tick off of the last track. With Meditations on Freedom, Preminger and company have released an immediate artistic statement that packs quite a punch in a time that may be optimistically characterized as uncertain. 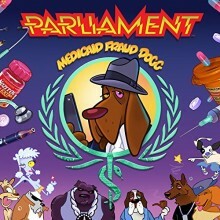 Any flaws that may be found in the album’s one-and-done production style mirror the flaws that Preminger and company appear to highlight in democracy itself, full of promise but ultimately ambiguous in result. There are no shout choruses, no moments of divine Charlie Parker transcendence, but instead a preponderance of more muted soul-searching. It is critical to note that this record does not end on a bright note—a fairly sunny reading of George Harrison’s “Give Me Love” is followed by an original, “Broken Treaties,” that reads as a lament for all of the hard fought battles that may have now been lost. Preminger’s music will likely not inspire revolution; rather it seems to grieve a failed one. Even the album’s gorgeous version of Sam Cooke’s “A Change is Gonna Come” is tinged with loss—sure, a change is gonna come, but will it be a good one? It is difficult to interpret many of these numbers as seeing the glass half-full, and that may be precisely the point. The most challenging part of Meditations on Freedom is its clearly articulated and profound sense of loss. Preminger and company’s skill at articulating this in a musically cogent way is what ultimately makes this album both so good and such a downer. 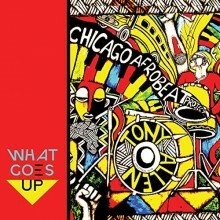 The group’s newest release, Artscience, is difficult to call a jazz record at all, drawing from the precedent set on previous Black Radio releases. However, these earlier records largely owed their crossover appeal to high-profile guest stars like Snoop Dogg and Norah Jones, while Glasper’s band served as a supporting ensemble, performing at peak when laying down funky neo-soul grooves for artists like Jill Scott and Anthony Hamilton. On Artscience, the group retains this crossover appeal while keeping the production self-contained. This record is full of electronically-oriented R&B with dance floor and slow jam ambitions. 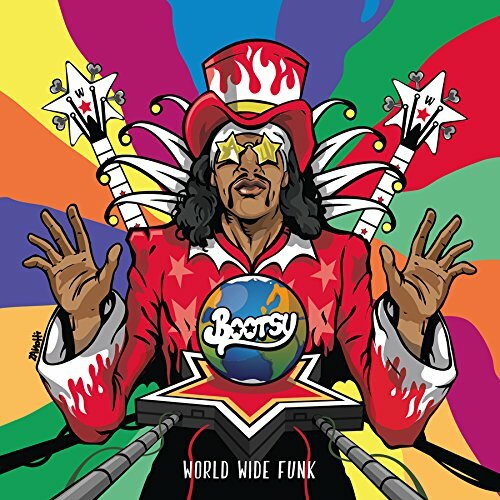 “Day to Day” is a funky and robotic neo-disco dance cut that could easily have been culled from a Daft Punk record, complete with string swoops and autotuned vocal harmonies. 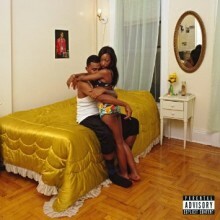 Much of this record recalls the synth heavy, ‘80s-influenced sounds that artists like Blood Orange are rocketing to the top of the charts. 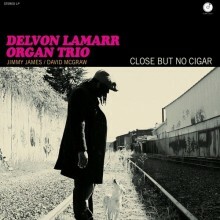 While some of Glasper’s signature acoustic piano and Rhodes sounds are present, there are also synthesizers and production effects all over this album. Most of these tracks are structured like pop songs with slight modifications. 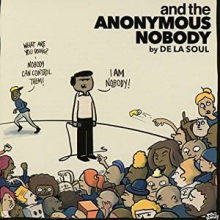 For instance, “No One Like You” follows the verse-chorus-verse-chorus format, but it features an extended outro with solos by saxophonist by Casey Benjamin, Glasper, and a drum break by Mark Colenburg. It is as though the group takes the extended dance break sections found on Michael Jackson and Prince records and fills them up with killer jazz solos, serving the album’s pop ambitions while reminding the audience that these are monster players. 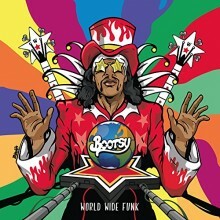 The disc’s most memorable track, “Let’s Fall in Love,” borrows its title from a jazz standard, but is a slow jam full of breakbeats and atmospheric synthesizers. 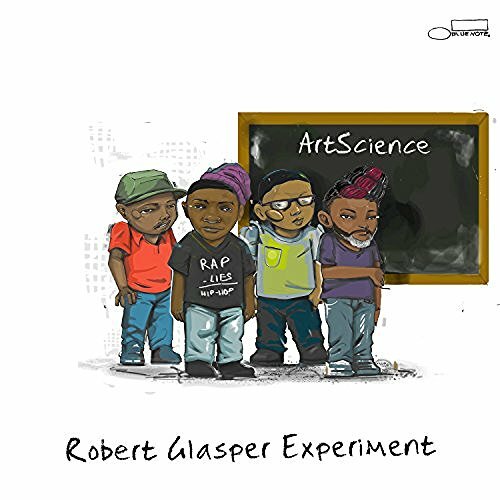 Listeners looking for guest stars like those featured on the Robert Glasper Experiment’s previous albums or for the kind of solid jazz playing found on the Glasper’s acoustic records will be surprised, but pleasantly so, by the strength of the group’s R&B songs on Artscience. While this is not the seminal entry in Glasper’s catalog, it is certainly a solid one.